20% off if you take 10 or more! Print up 12 letters on the back of the shirt for only $7.95! This product supports a quantity discount and options to support printing text on a T-shirt. 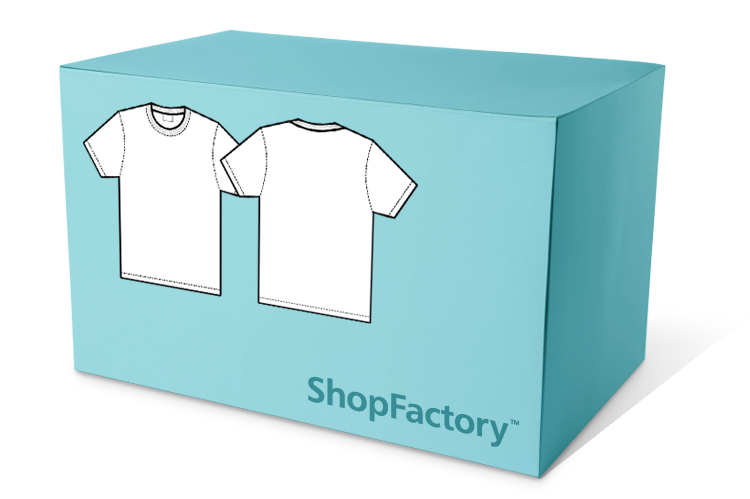 Customers are automatically alerted to the next quantity discount level, when they add the T-shirt to the shopping basket.